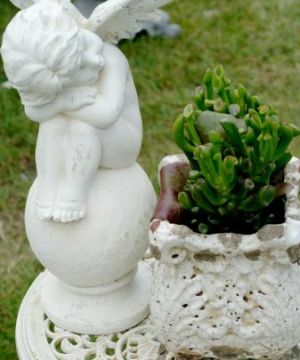 Anyone who is looking to add a bit of style to their garden should definitely look into the various types of garden accents available at their local stores. 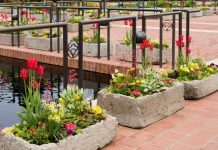 There are many different types of accents that will work in your garden, but you need to make sure that you don’t get too crazy with all of the things that you can buy. When you are setting up your garden, it’s important to remember that sometimes you don’t need as many extra tools and features as you think you might need. 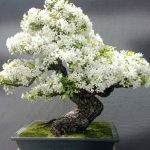 One of the first things that people like to do when they are setting up their garden is to take a look at all of the garden accents that are available to them. The problem with this is that you should really be outlining the general layout of your garden before you do anything else. 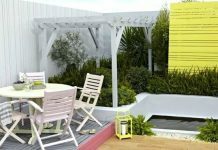 You are not going to be able to get the right accents for your garden if you do not even know what your garden theme is going to be once everything is put together. 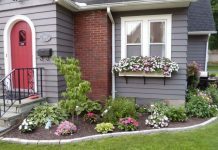 The main thing that you need to think about when it comes to your garden is how you can make sure that it stands out when it is compared to other gardens in the area. While it is definitely important for you to like your garden, you also need to make sure that others enjoy spending time on your patio too. 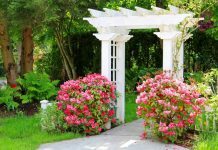 When other people enjoy your landscape, it will make them want to come back over to your house and spend more time with you again in the future. 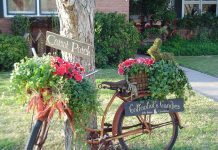 While different garden accents are going to work for different styles, most people end up going with some kind of animal theme for their garden. It’s always fun to place metal rabbits or other critters around your garden because it adds a bit of ambience to the entire experience. While you definitely don’t want real animals in your garden, it’s nice to be able to enjoy the comfort of some welcome signs placed next to animal statues. 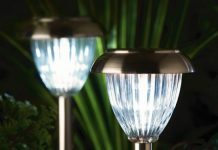 Lighting is also important when it comes to accents for your garden, so you should make sure to find some lights that fit in well with the theme of your garden. It is definitely necessary to have some lights outside, but you don’t want them to be too noticeable. You will almost want it to be a mystery as to where the lights for your garden are even coming from. Speakers in the form of rocks are a popular item for people who need garden accents because they allow you to enjoy your music while you are outside. 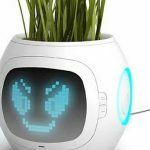 These speakers make a wonderful gift for any gardener, so you should definitely take a second look at them the next time you go to the store with some of your gardening friends.